It's hard to surpass a Colorado mountain wedding in July, and this gorgeous Breckenridge wedding ceremony was no exception. 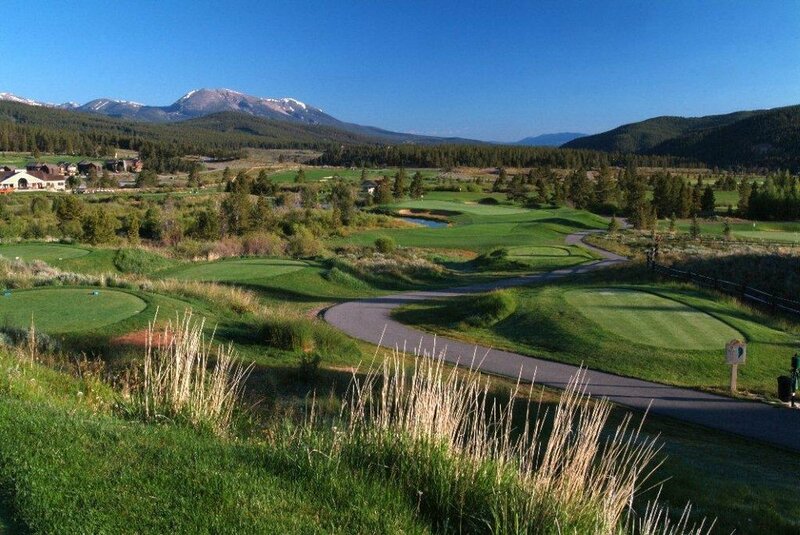 The ceremony was held outdoors at a private home with a sweeping view of the mountains and Breckenridge Golf Course. With only about 8 guests, this was the most intimate wedding I have played for, and among the sweetest. The festivities began as the guests enjoyed appetizers while our flute and violin duo set the mood with elegant classical music. Then the guests gathered around the alter for the wedding ceremony. During the ceremony, friends and family had an opportunity to speak to the bride and groom, and they laughed and cried as words of encouragement and advice mixed with many fond and humorous memories were passed around. Then the daughter of the groom sang "Someone Like You" by Van Morrison, a song that was meaningful to the couple, and I accompanied on the flute. Afterwards, everyone gathered inside to congratulate the bride and groom, visit, and enjoy a special dinner.